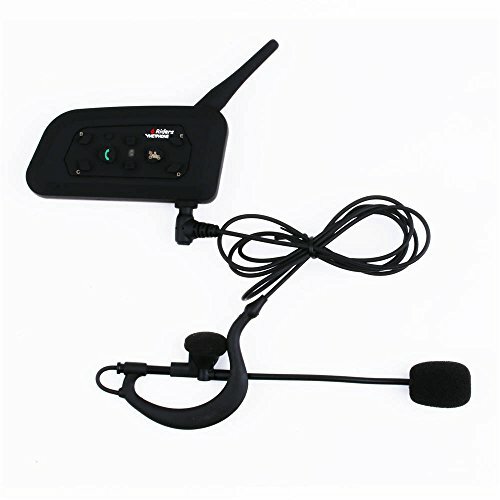 Shenzhen EJEAS Technology Co., Ltd. focus on the design, the development, the production and sales of helmet bluetooth full-duplex walkie-talkie for motorcycle and bicycle. We are committed to creating a top international brand for bluetooth riding . We are China's pioneer in industry of bluetooth riding in the world and famous on the world. Shenzhen EJEAS Technology Co., Ltd. have independent professional R & D team, sales team, management team and consultants team. And we have independent intellectual property rights and a number of technical patents. We are focusing on technological innovation. Shenzhen EJEAS Technology Co., Ltd relies on a solid strength, high-quality products, reasonable prices and efficient service. 2. Plastic + Rubber button, more stable structure, better waterproof performance. This system is fully weather protected.